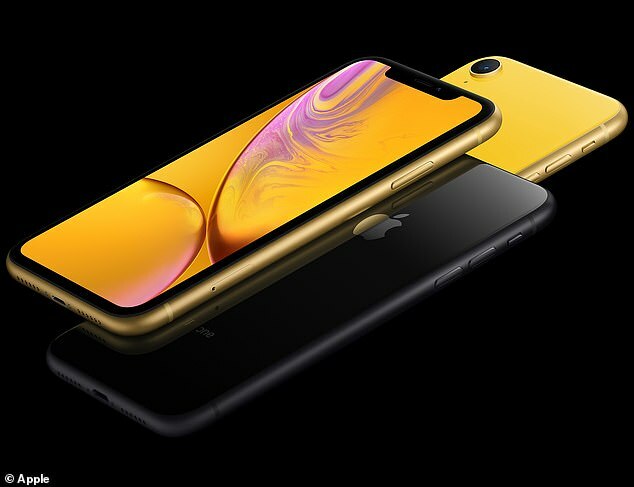 Apple Display Inc., which Apple is allegedly supplying, this month began to reduce the release of liquid crystal panels for iPhone XR smartphones. This is due to the fact that sales of this model were lower than expected. The reduction is approximately 30% compared to the November level. It will worsen the company’s performance, which saw Apple’s contract for the delivery of displays for the iPhone XR as a life-cycle, capable of pulling it out of the annual losses band, which lasted four years. Japan Display factories are already reducing the release of panels for the iPhone XR and will completely stop the assembly for 10 days during the New Year holidays. Last month, the company lowered its sales growth forecast for the fiscal year ending in March next year, from 10-20% to 5-15%. Simultaneously lower operating profit forecast. Interestingly, Apple, which positions the iPhone XR as a mass segment model (the smartphone is cheaper than other models of the line), recently announced that it is its best-selling smartphone. However, the manufacturer does not publish sales statistics, although he did so earlier.